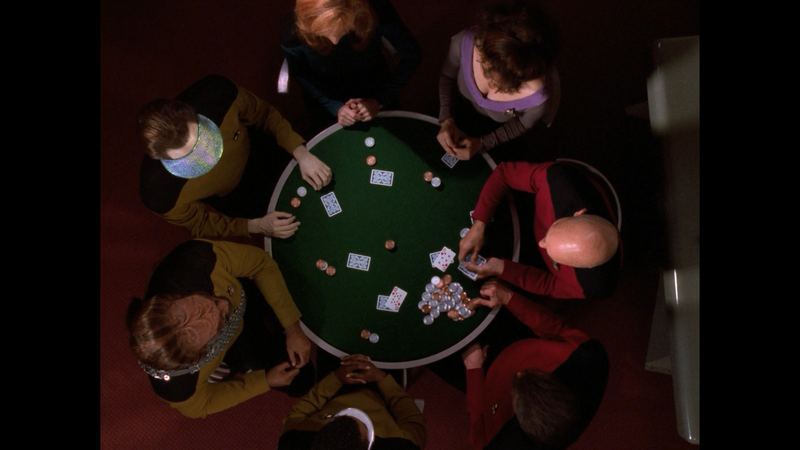 “Star Trek: The Next Generation” was a monumental science-fiction series that ran for 7 solid seasons. 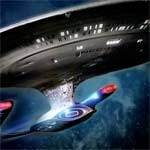 While the first year wasn’t the greatest, it was still rather entertaining and introduced us to the major characters quite well from Patrick Stewart’s tough Captain Jean-Luc Picard, Jonathan Frakes’ Captain William T. Riker, LaVar Burton’s Chief Engineer La Forge, Brent Spiner’s android Data and Michael Dorn’s Commander Dorf, each of whom lasted through the series seven seasons. The show really kicked it into high gear with its second season and, especially, year three. The stories were better told and characters came into their own as the actors, as many multi-season shows tend to do, find their footing with them. While I enjoy the multi-story episodes, I still appreciate the one-off plotted episodes just as well. By its seventh year, while the show was still entertaining with more stories to tell, it was the right time to sail off in the sunset… where they would re-emerge with several feature films which had mixed results to say the least. 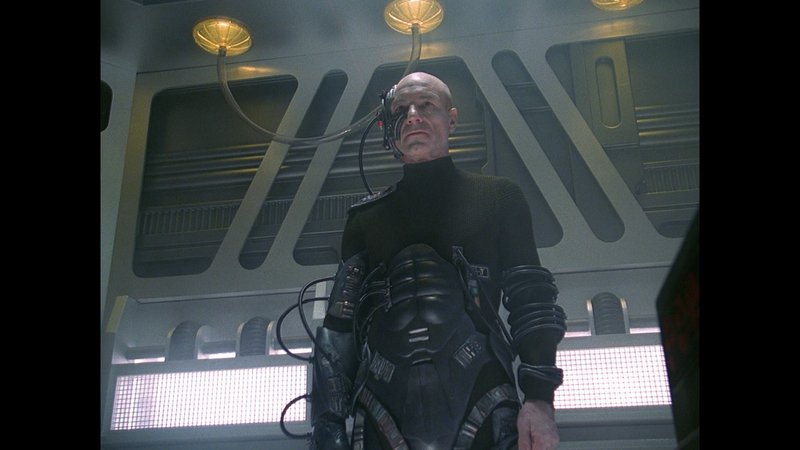 “Star Trek: The Next Generation” is one heck of a series where even the weaker episodes surpassed many other sci-fi shows outside of maybe “Battlestar Galactica”. The primary reason is, beyond the sharp writing on the better episodes, it’s with the core cast. Patrick Stewart brings a certain dignity; Frakes’ Riker has loyalty and the supporting cast each get their moments to shine in episodes centric to their characters, allowing them to expand more beyond being set dressing. Of them, I probably like Dorn’s Worf the best followed closely by La Forge. 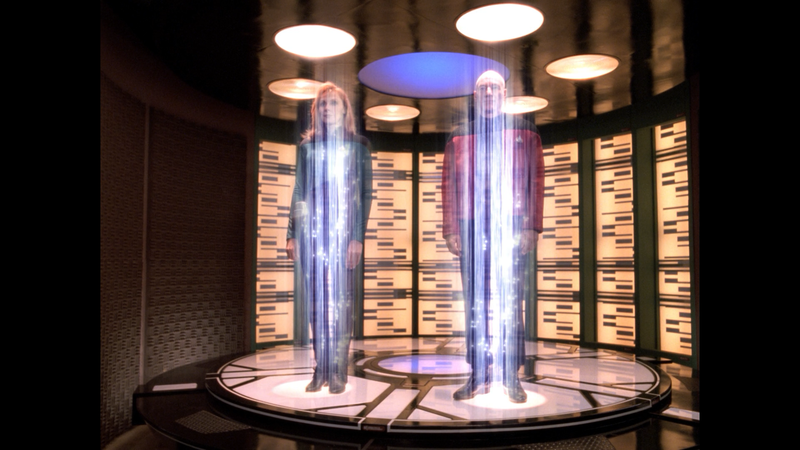 In the end, “Star Trek: The Next Generation” was solid entertainment throughout its impressive seven year run. While many of the stories were interesting, the primary reason for its success lies with the main cast whose comradery really shined through. The massive 41-disc set is split into two extra-wide keep cases, one with seasons 1-4, the other 5-7. The discs inside are stacked two at a time on spindles. Personally speaking, I kind of prefer the individual sets but for the price, this might be the cheaper route. Energized: Taking The Next Generation to the Next Level; Stardate Revisited: The Origin of Star Trek: The Next Generation; Energized: Season 2 Tech Update; Making it So: Continuing ST: TNG two-part documentary; Resistance is Futile: Assimilating ST: TNG documentary; Relativity: The Family Saga of ST: TNG documentary as well as numerous archival featurettes carried over from the original DVD releases. In Conversation: The Music of ST: TNG; Requiem: A Remembrance of ST: TNG; Beyond the Five Year Mission: The Evolution of ST: TNG, a 3-part documentary; In Conversation: Lensing ST: TNG; Closed Set: A Tour of the Real Enterprise; Sky’s the Limit: The Eclipse of ST: TNG; and Journey’s End: The Saga of ST: TNG. As with the seasons 1-4, there are many older featurettes that are well worth watching. Also included are some Deleted Scenes and a Gag Reels. 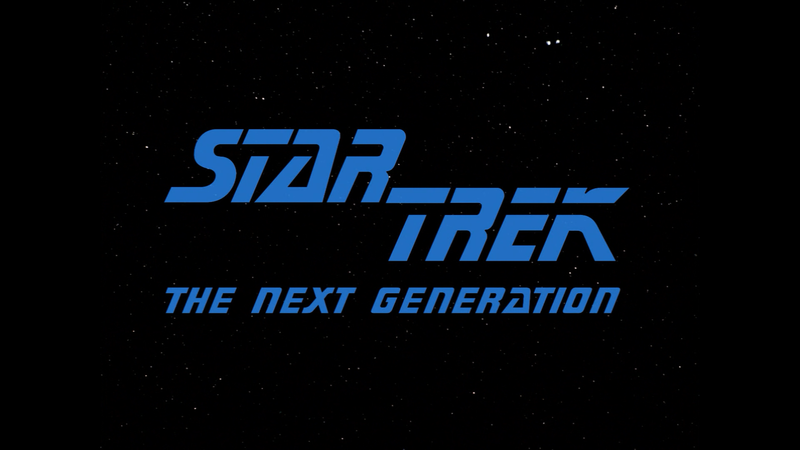 “Star Trek: The Next Generation” is shown in its originally televised 1.33 full frame aspect ratio and a 1080p high-definition transfer. The picture itself shows no signs of specs or artifacting, the color array is nicely balanced, especially noticeable on the uniforms, and the detail work on the Enterprise exteriors is remarkable. Although the first two seasons look good, it would seem seasons 3-7 were exceptional. Once again, kudos to Paramount for giving fans the best the series has ever appeared (look no further than the syndication airings on BBC America). On a similar front, each episode receives a robust 7.1 DTS-HD Master Audio track which comes through with excellent clarity from one episode to the next. You can clearly hear each beep and boop of the Enterprise computer, the dialogue levels are deep but not overbearing and any time we do get action, it really helps fill out each and every available channel. Again, seeing the limitations, the work done here is amazing. 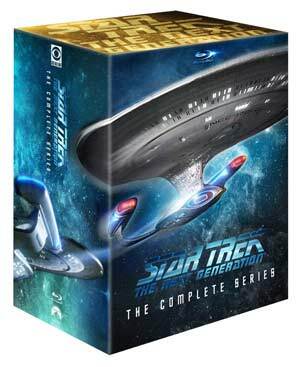 Overall, “Star Trek: The Next Generation”: The Complete Series would make the perfect set… for the few who don’t already own the individual releases. While it is nice to have the series in one box, I actually kind of prefer the season sets as they are easier to handle, but as it is, and if you can get it at a good price, it might be worth picking up. The features included are amazing and the show has never looked or sounded better. Why just blu ray have the french version on that series ?